Windows Server 2019 is the cloud-ready operating system that supports your current workloads while introducing new technologies that make it easy to transition to cloud computing when you're ready. It delivers powerful new layers of security along with Azure-inspired innovation for the applications and infrastructure that power your business. 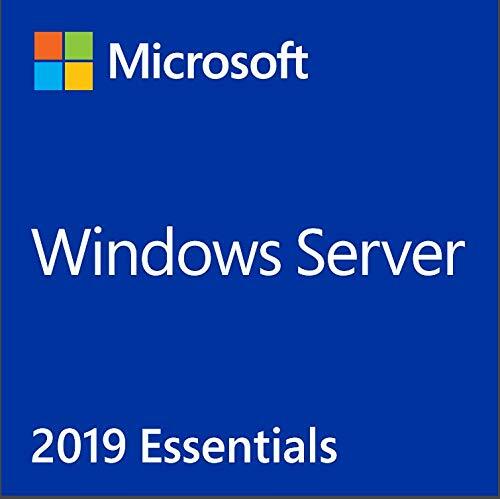 Windows Server 2019 Standard edition is ideal for those with physical or minimally virtualized environments.